How to Surprise Her on Valentine's Day? Flowers & Chocolates - This is the most classic gift for wife on the occasion of Valentine’s Day. If your wife is old school she would definitely love this gifts, the flowers will brighten the day for her and the chocolates will satisfy her taste buds. 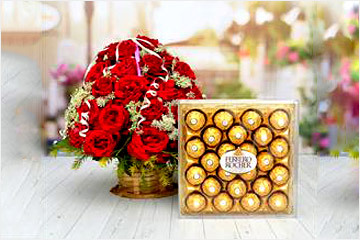 A big red rose bouquet with a hamper of chocolates will be a perfect choice. Spa Vouchers - Pamper your loving wife on Valentine’s Day with a special spa voucher for her. 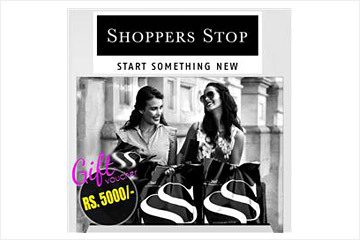 Gift her a relaxation day and let her pamper herself with a great massage. This gift is perfect for both working wife and housewife, that will give them a day off from their daily chores and spend time for themselves. 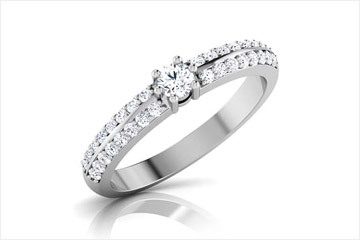 Diamond Jewellery - As the saying goes Diamonds are Forever, a diamond ring will be an exclusive gift for your wife and a wonderful promise to love her all your life especially on Valentine’s Day. When getting the ring be sure of the size of the ring so it perfectly fit your wife. 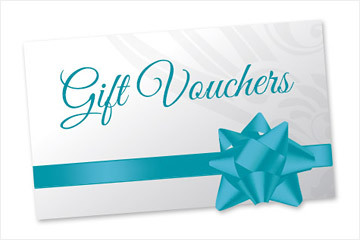 Shopping Vouchers - If you are not really sure what your wife would like as a gift on Valentine’s Day, the best gift will be a Shopping Gift Voucher. As women love shopping, your wife can pick up her favourite things with the voucher you provide and would be the happiest wife. Personalised Gifts - This is the best gift to express your love and emotions to your wife on Valentine’s Day. Being far from her even if you want you can’t show her the love she deserves, and with personalised gifts you can shower her with love and make her feel special. We hope with our given suggestions on Valentine’s Gift for your wife, you will celebrate the day with lots of love and make your wife feel extra special.